TopFlow - A bag-in-box that pours from the top. A bag-in-box that flows from the top. 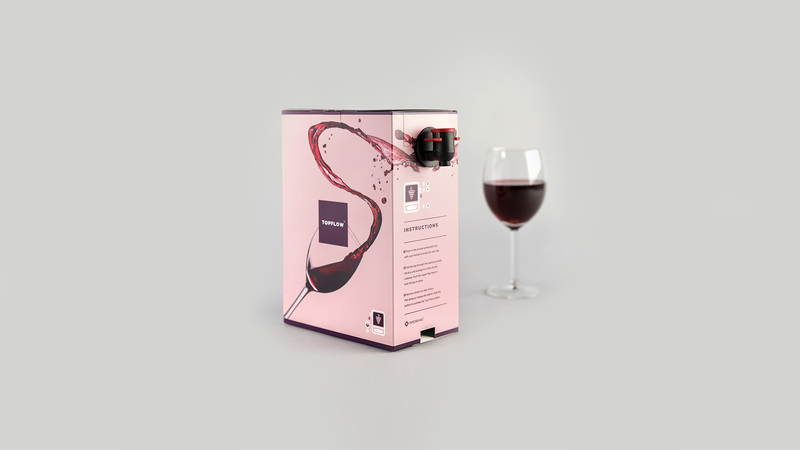 The hassle free way of pulling the tap out of the box and the convenience of placing a glass directly under the tap opens up a whole new experience of consuming bag-in-box wines. The patented TopFlow technology enables 97% of the wine to be consumed without having to take the bag out of the box. A plate in the bottom of the box is released and pushes the wine upwards. Simple and easy to use like any other bag-in-box, but so much better. A plate that is inserted into an ordinary bag-in-box during the bottling process. The bag and the box packaging will remain same. A plate in the bottom of the box is attached to a spring that pushes the wine towards the top. The plate is easily inserted into any ordinary bag-in-box during the packing process. Wine producers are still able to buy the inner bag and box from their current supplier. 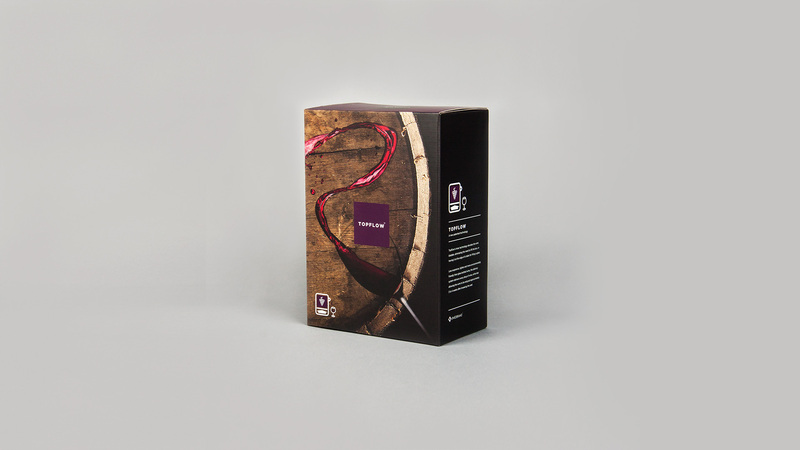 TopFlow is a new standard for bag-in-box wine and allows for excellent economies of scale for the mass market. Simply add the TopFlow plate into the bottom of the box in your existing bag-in-box production line. No need to change supplier for either the carton or bag. 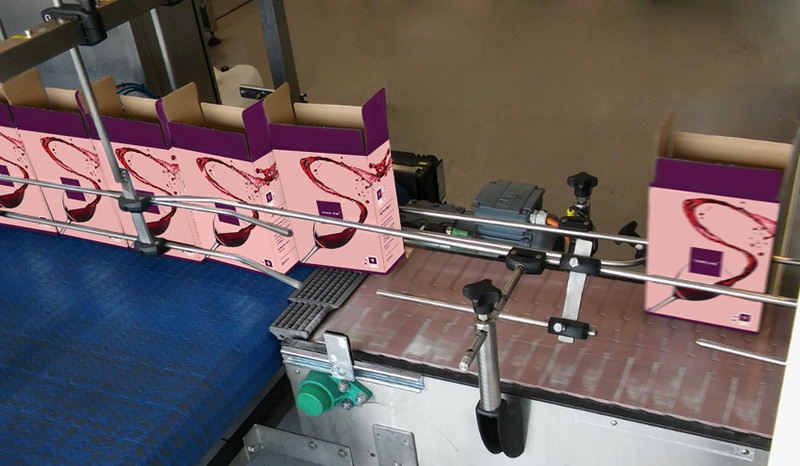 TopFlow technology can be seamlessly integrated into a moving bag-in-box production line. 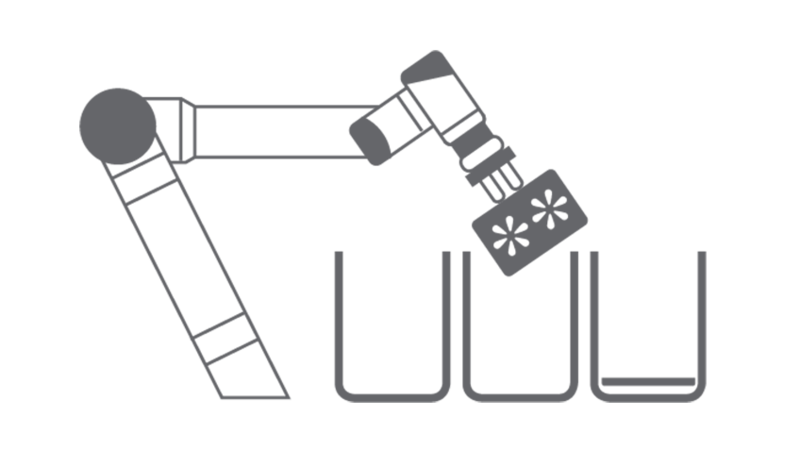 If you wish to avoid manual work, we will help you to set up an automatic process with the help of a robot. This way the TopFlow plate will be added automatically into the BIB line. A robot is an inexpensive way of setting up TopFlow directly in your production line. It takes us less than a day to set it up and there are no security measures needed. 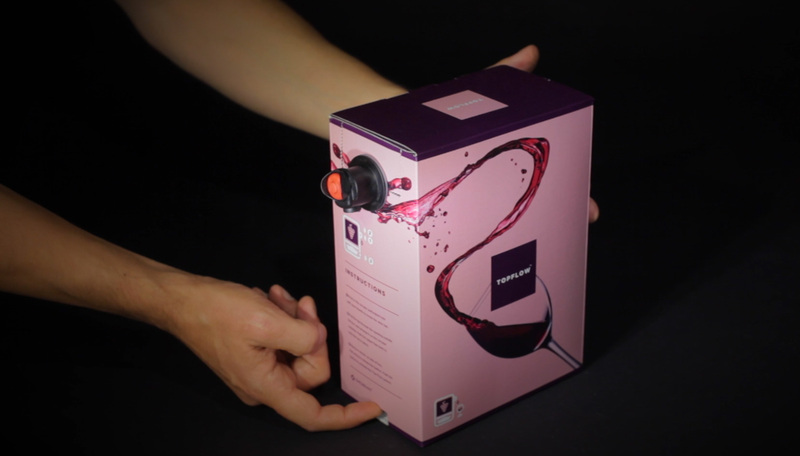 "We wanted an accessible way of tapping wine, without having to take the bag out of the box to get the last bit of wine out. TopFlow is an insert tray, which is placed in the bottom of any bag in box. To create the right amount of velocity strength was one of the main challenges. We are now at 97% of wine will be dispensed out of the box thus also creating a great environmental benefit with using the TopFlow technology"
Carlos de la Fe, Inventor, and Chris Magnusson, Director, Swedbrand Ltd.
Swedbrand Group is a global company focused on building brands through packaging. 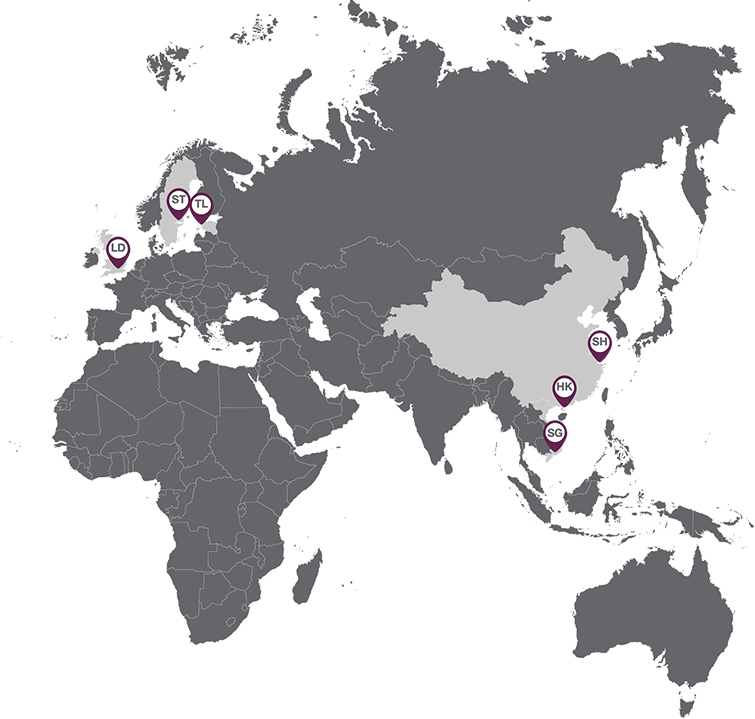 Founded in 2006 by Swedish nationals, the company serves international clients in 17 countries. 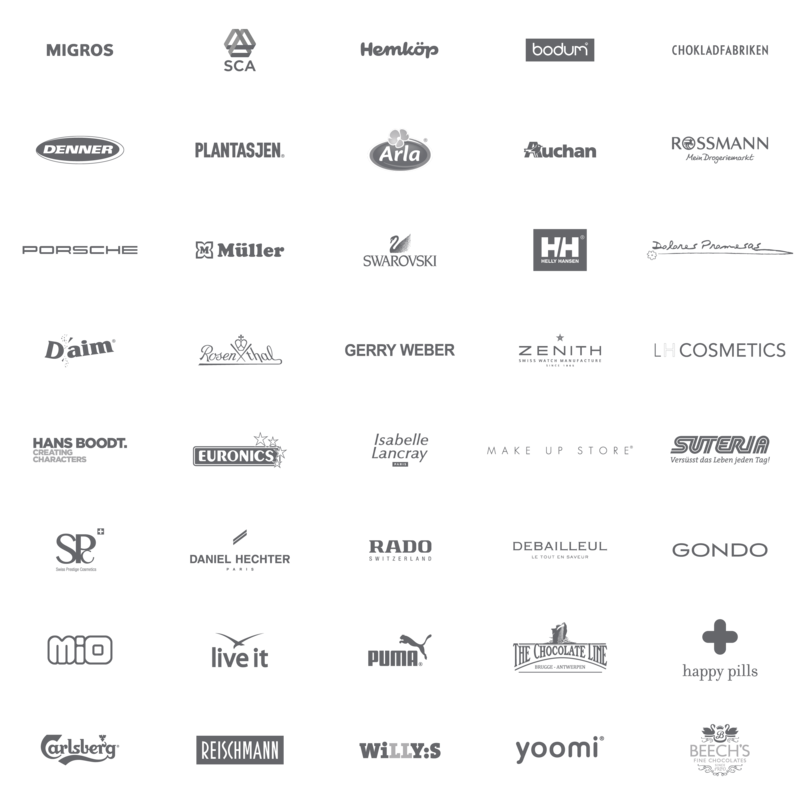 We have the pleasure of working with some of the world’s leading brands as well as emerging entrepreneurial ones in Food & Beverages, Fashion, Retail, Luxury and Technology. 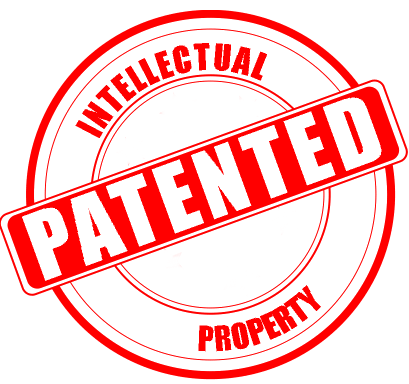 TopFlow is a patented technology held by Swedbrand Innovations, a part of Swedbrand Group.